Emetophobia is a severe and debilitating fear of being sick or seeing others be sick. Research shows it is in fact one of the most common phobias affecting approximately 8.8% of the population although few people are aware of the condition. lengths to avoid encountering anything that could lead to vomiting. This causes constant high levels of stress, anxiety and exhaustion for them and they can feel very powerless in relation to their phobia and feel completely unable to control their fear. 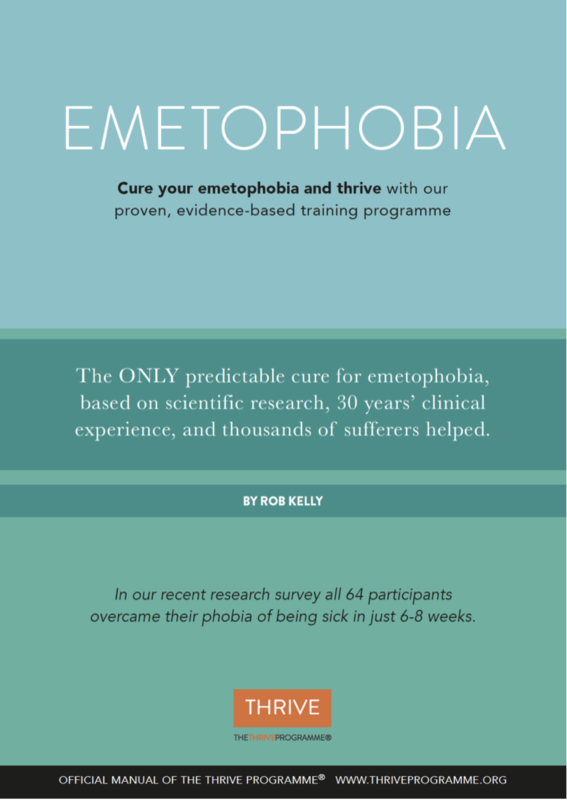 Cure Your Emetophobia and Thrive is part of The Thrive Programme® and studies have proved it to be the most successful treatment for emetophobia there is. The techniques are clear and simple and I will guide you through the programme step by step. I will teach you how you created the phobia and understand why your current unhelpful thinking styles are maintaining your belief system around your emetophobia. You will learn how to develop helpful beliefs, thinking styles and be shown the psychological tools to finally be free of emetophobia for good and THRIVE! My daughter cures her Emetophobia! 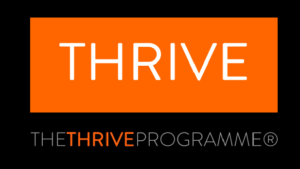 “My OWN daughter successfully went through The Thrive Programme® to completely cure her emetophobia which she had for a number of years. At its worst, the extreme ansxiety caused by her emetophobia completely stopped her leading a normal life – she could not attend school, her eating and drinking were seriously affected and she would pace around the house at night, unable to sit or lie down for fear of being sick. After 6 sessions of Thrive she was back in full time education, back in control of her life and positively thriving. 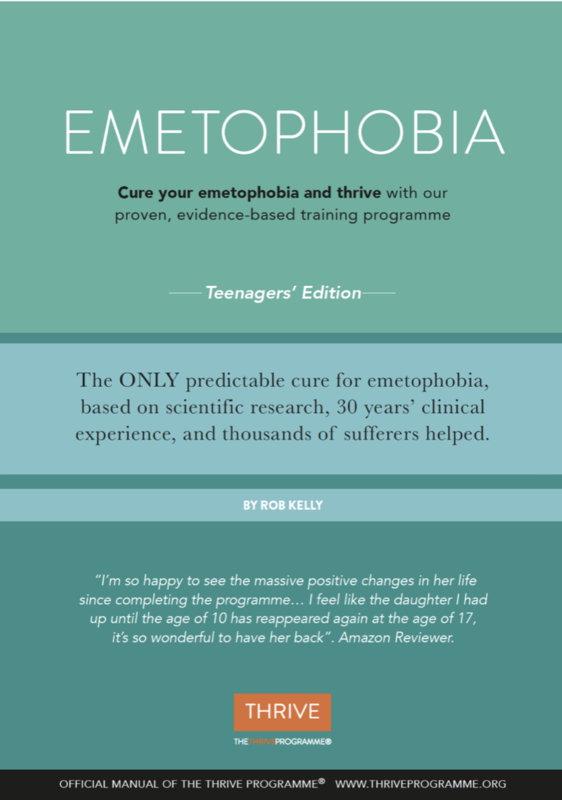 Rob Kelly, author and creator of The Thrive Programme®, introduced the first National Emetophobia Awareness Day in March 2014. The full 80-minute presentation can be seen above, to the right. More Video Testimonials can be found here.